Al-Huda International Welfare Foundation was founded in 1994 in Pakistan. It is striving to enlighten people with the knowledge of the Qur’an and Sunnah of the Prophet (saw) while serving the people through diverse social welfare programs. Alhamdulillah, not only in Pakistan but in many countries of the world, branches of Al-Huda are actively working to attain this objective. Dr. Idrees Zubair is currently the Director of Al Huda International Welfare Foundation. In 1983, he began his career as a lecturer at the International Islamic University, Islamabad in the Department of Usool-ud-Deen. In 1985, Dr. Zubair went to the University of Glasgow, Scotland to pursue a Ph.D in Hadith Sciences with his wife Dr. Farhat Hashmi. 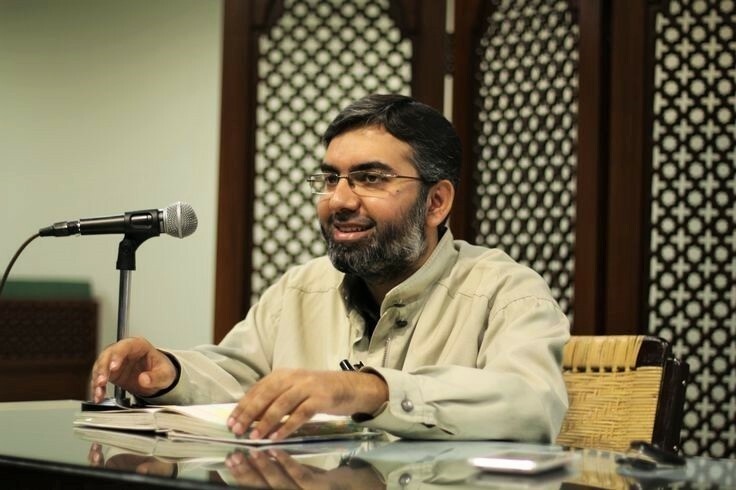 He has previously held the position of Associate Professor in the Islamic Research Institute and also served as the Chairman of the Hadith Department at Allama Iqbal Open University. 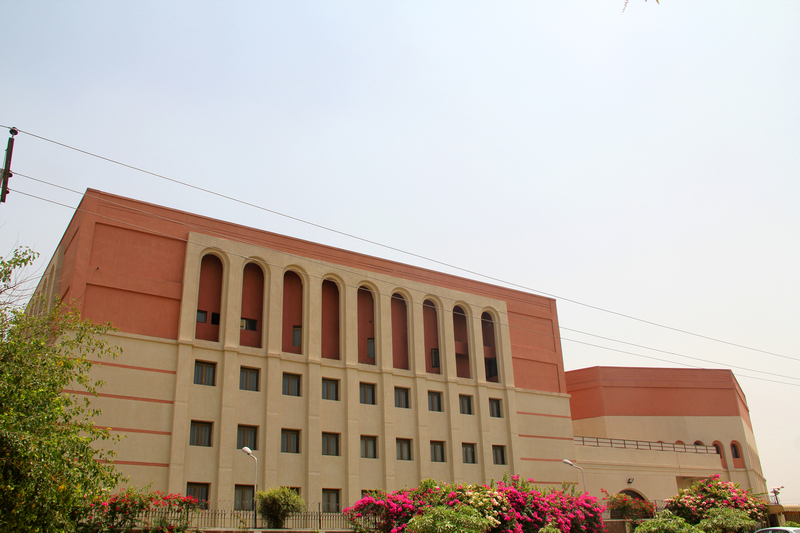 Dr. Zubair and his wife established Al Huda in 1994 with the aim of educating Muslims about the meanings of the Qur’an. Over the last two decades, Al Huda has expanded across many countries around the world with students numbering in the thousands. Muhammad Ahmad Zafar is a lecturer of Computer Science subjects for the past 8 years and is running Mishkat Welfare Trust. Apart from running the matters of the Trust and academics lectureship, he has been delivering lectures at a personal level on Islam & Quran especially to the young generation. 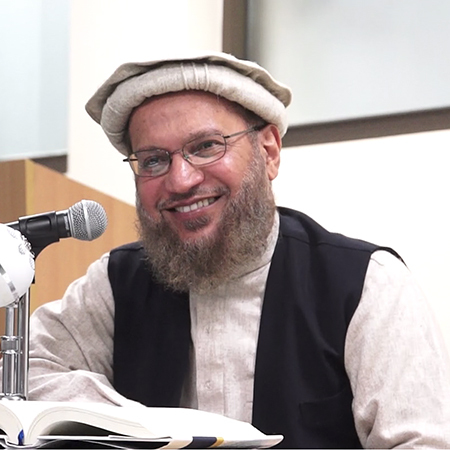 Since 2012, these lectures have been recorded and openly available on www.aagahi.net website. Qari Abdul Rehmaan Hamid is currently doing his PhD from International Islamic University. He has already done MS from IIUI after completing Dars-e-Nizami. He is teaching Kitab-al-Tauheed to the students of Taleem-al-Qur’an. MUHAMMAD AL-GHAZALI, Ph.D. in Islamic Studies from Islamia University, Bahawalpur. He is currently a Professor at the Islamic Research Institute, International Islamic University, Islamabad. He is also Chair, Islamic Social Sciences Unit and editor of the Institute’s renowned research journal, al-Dirasat al-Islamiyyah. He has taught at the International Islamic University, Malaysia in addition to teaching at the International Islamic University, Islamabad almost from its inception. He has participated in a large number of national and international conferences and seminars. Assistant Professor at International Islamic University Islamabad, Dr. Aziz ur Rahman is a PhD in Law from The Australian National University. He also remained Legal & Policy Advisor with Médecins Sans Frontières (MSF), Geneva. Dr. Farooq completed his Doctorate degree in September 2011 from University of Toulouse, France. He is currently an Assistant Professor in Department of Electrical Engineering at National University of Sciences and Technology (NUST), Sector H-12, Islamabad. He specializes in Microwave, Electromagnetism and Optoelectronics. 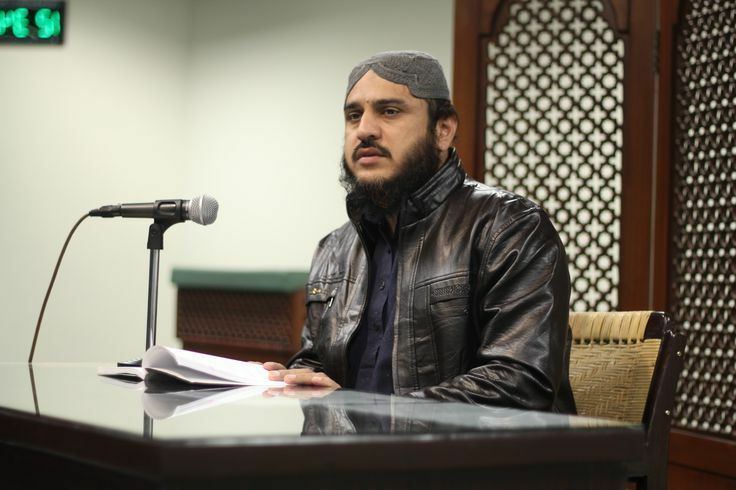 Dr. Farooq is a Hafiz e Quraan, and has been involved with dawah since his student life at University of Engineering and Technology (UET), Lahore. He also memorized Kalaam e Iqbaal and knows Urdu, Punjabi, English, French, and Arabic.